With their simple inviting look, board & batten shutters are a charming style that just about everybody loves. Originally inspired by classic New England homes, this updated country style is a fresh approach to farmhouse chic. Cleaner lines, less clutter, and a bit more color create a more contemporary look with the timeless style of country charm. 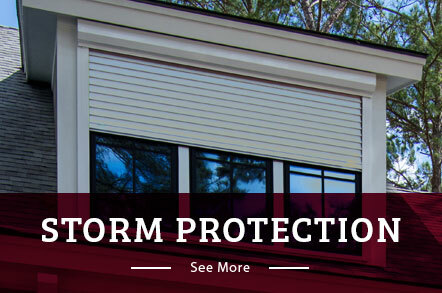 Armor board & batten shutters offer protection from high winds and projectiles and can be easily deployed when unexpected weather conditions arise. To create a stylish look that combines country charm and functionality, look no further than these premium custom shutters. 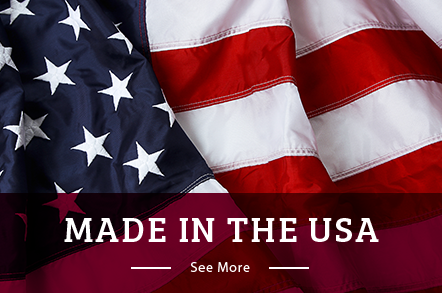 As Bluffton’s premier shutter company, we offer superior, industry-leading products with a warranty that you can depend on for years to come. Our board and batten shutters are affixed to the home with a simple hinge structure that is powder coated to prevent corrosion, ensuring their longevity. No matter what colors you need to perfectly complement your home, our board and batten shutters can be painted in any custom-mixed color to match your exterior design ideas. Buying shutters with the help of our experts will make the entire process streamlined and stressfree. With the help of the Armor shutter company team, you can enjoy custom shutters that satisfy your style needs and last for years to come. We offer a wide range of shutter types and options to create a design that seamlessly works with virtually any home. Since 1996, we’ve proudly installed board and batten shutters in Bluffton, Georgia, Savannah, Southeast Coastal, Myrtle Beach, Charleston, and the surrounding areas. Give us a call or fill out our online form for your free estimate today.